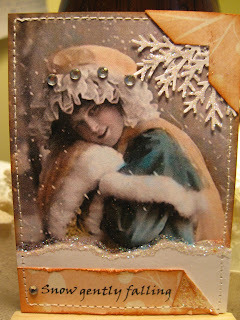 Blissful ATC Swap January theme Snow/White..... A Lovely ATC From My Partner Jane!! my Swap buddy for January. lovely creation that Jane made.